A stately and historic landmark in Midtown Manhattan, Lotte New York Palace has long reigned as New York City’s most iconic and instantly recognizable hotel. A peerless address for business, a glamorous setting for society weddings, and a treasured retreat for family holidays, Lotte New York Palace is woven into the fabric of New York City. 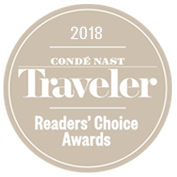 Travel + Leisure "2017 World's Best Awards"
So long, snow! 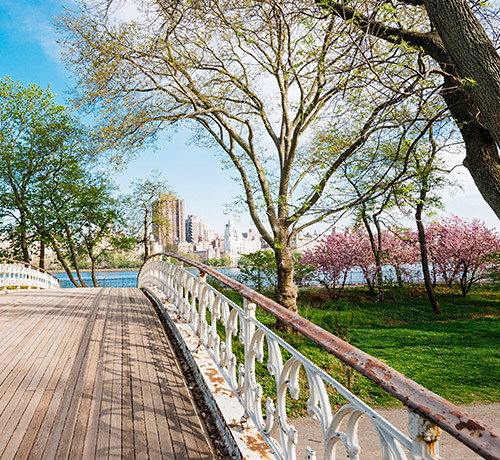 At Lotte New York Palace, we’re ushering in the arrival of spring with special savings on our luxurious guest rooms and suites. Batter up! 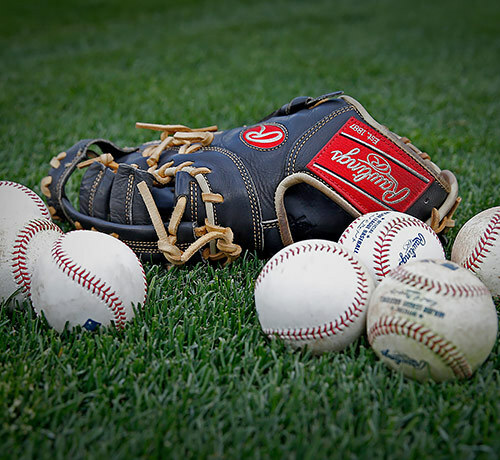 Lotte New York Palace has partnered with the 27-time World Series champs to offer up to 25% off accommodations, up to 50% off tickets to select Yankees home games, a Yankees welcome gift, complimentary pre or post-game drinks & more. 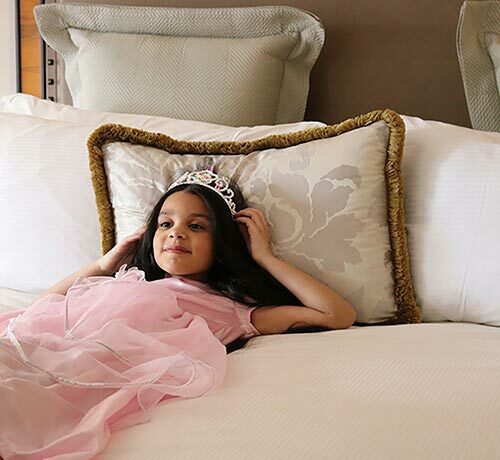 A fairytale stay for petit princes and princesses, our Little Royals package reigns supreme - right down to the keepsake tiaras and swords for our arriving rulers-in-waiting. 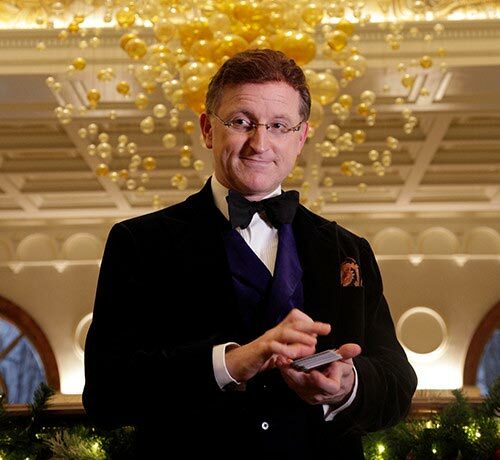 Our captivating Evening of Enchantment package includes an opportunity to meet master magician and mind reader Steve Cohen after his 9 pm “Chamber Magic” show. 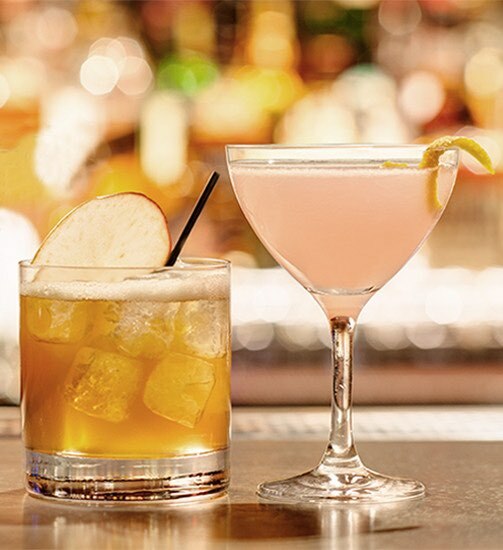 From farm-fresh breakfasts at VILLARD to nearly priceless wines and fine spirits at Rarities, every culinary experience at Lotte New York Palace is anchored by a passion for excellence. 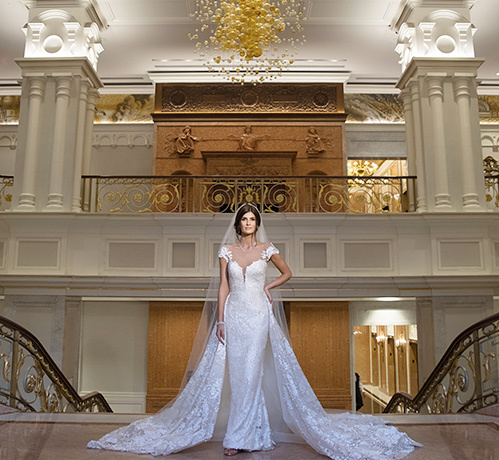 ï¿½Celebrate true love in New York City’s landmark Villard Mansion, where the timeless glamour of the Gilded Age is felt in details large and small. With 30,000 square feet of space, advanced A/V, and flawless event catering, Lotte New York Palace ranks among the best hotels in Manhattan for business. Join us in the Lobby by the Grand Staircase for late afternoon sweets straight from our award-winning kitchen. Be dazzled by the “Millionaire's Magician” on Fridays at 7:00 and 9:00 pm, and Saturdays at 2:00, 7:00, and 9:00 pm. In the Madison Room. Join us in the stunning VILLARD dining room every Saturday and Sunday for brunch, served until 2:00 pm.